I am passionate about today’s youth and an advocate against bullying. I have worked several years as an advocate for battered women. I am a proud father and a respected friend to community law enforcement, military, stay-at-home moms and dads who educate their children. 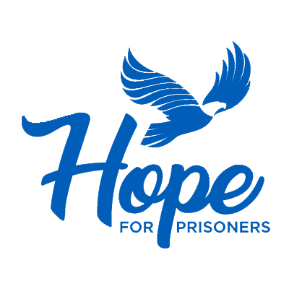 I am honored to be part of Hope for Prisoners; with founder Jon Ponder, Las Vegas Business Association and the Las Vegas Metropolitan Police Department.